The Bottom Line: Almost every egg King lays is made of pure gold, but not this one (see where this book ranks in our list of Stephen King’s Best Audiobooks). Still, that shouldn’t deter King fans from devouring every page. 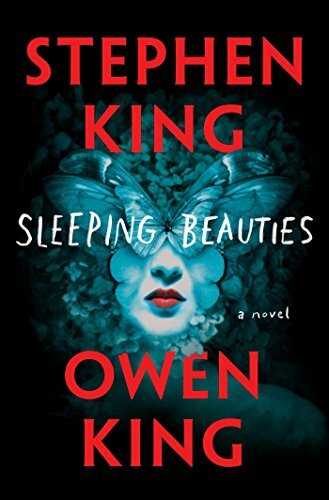 Sleeping Beauties, a collaboration between King and his son, Owen, is unlike any other Stephen King book. While just as brutal as anything King has ever written, it seems to come from a particularly feminist point of view that often feels forced. Still, the book contains the master’s signature word craft, and may still be enjoyable to many fans. Set in a small Appalachian town whose primary employer is a women’s prison, something happens when women go to sleep: they become shrouded in a cocoon-like gauze. If they are awakened, if the gauze wrapping their bodies is disturbed or violated, the women become feral and spectacularly violent. And while they sleep they go to another place, a better place, where harmony prevails and conflict is rare.